This time I want to share with you a Windows application for image resizing. It’s a fact, size matters. 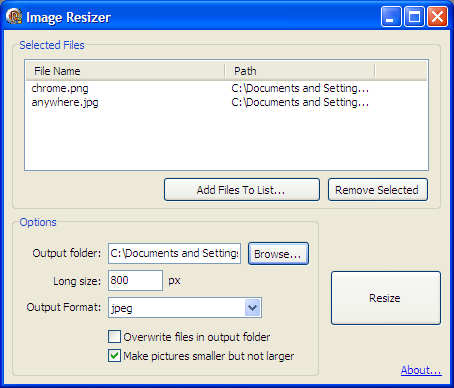 That is why Image Resizer can be very useful for sharing pictures through email, uploading images to websites or posting them to social networks. If your images are smaller, then it will take you less time to share them. This application can load a list of jpeg, gif, png or bmp files, resize them and then put them on a selected folder. All this without modifying your original files. 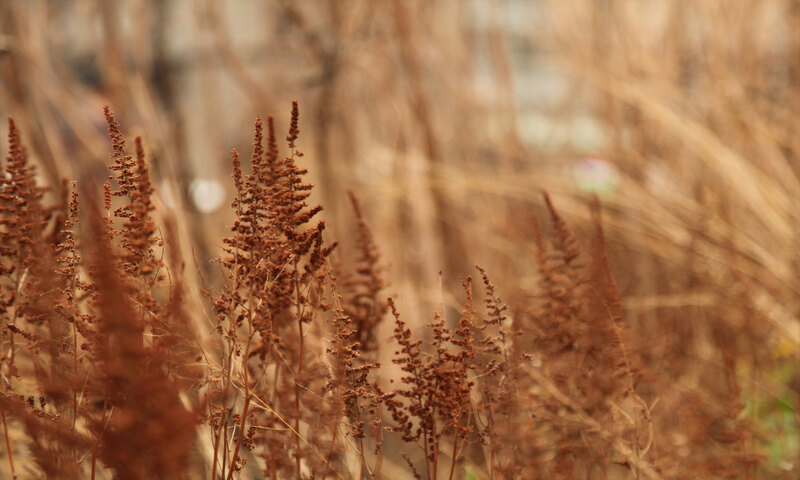 This application uses a smooth image resizing algorithm to get better and softer images. This application does not need an installer; it just runs from whatever folder you put it in. If someday you want to “uninstall” this application, just delete this file and that’s it. You can download it for free by clicking on the link below. I hope you find this application useful. I would love to hear your suggestions. Add some files to the list. Browse and select an output folder for the resized images. This software is provided “as is” without warranty of any kind, express or implied, including but not limited to the warranties of merchantability, fitness for a particular purpose and noninfringement. In no event shall this company be liable for any claim, damages or other liability, whether in an action of contract, tort or otherwise, arising from, out of or in connection with the software or the use or other dealings in the software. Use it under your own risk.